Lighter than a can of soda: Ultra-portable and so light you will forget you are even carrying it. * Waterproof for up to 30 minutes and a depth of 1 meter. 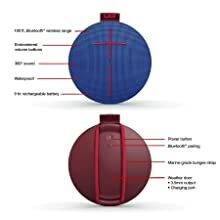 ** Actual wireless range and battery life will vary with use, settings and environmental conditions. Add a soundtrack to all your adventures. Sound that’s 15 percent louder than the original UE ROLL. That's 15 percent more unbelievable, unapologetic awesomeness. UE ROLL 2 is waterproof. Like, you can completely submerge in water and it will be totally cool. Heck, you can even bungee it to the front of your kayak to blast tunes when you’re going over a waterfall. Or if you’re just chilling in the pool, use the included floatie to keep the music close. 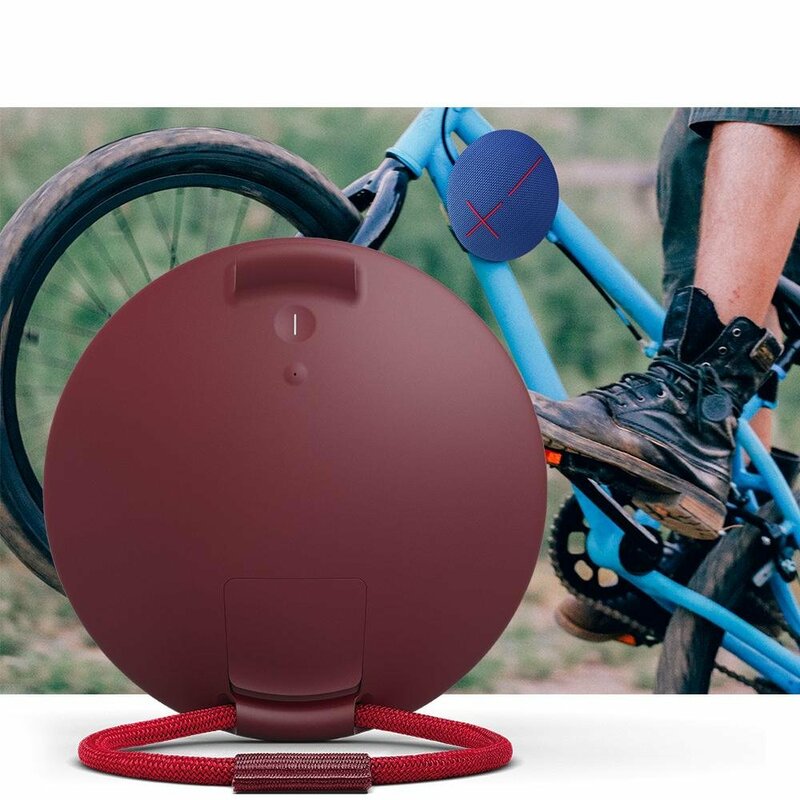 Whether you're biking, running trails, or just going to the beach to drink fun drinks all day, you don't want to carry a heavy speaker. Nobody does. 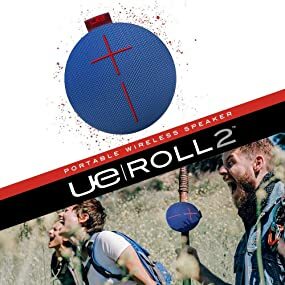 UE ROLL 2 weighs just over half a pound. 330 grams, to be exact. That’s lighter than a can of soda. So light you'll forget you're even carrying it. Technically speaking, UE ROLL 2 is in a class of its own. 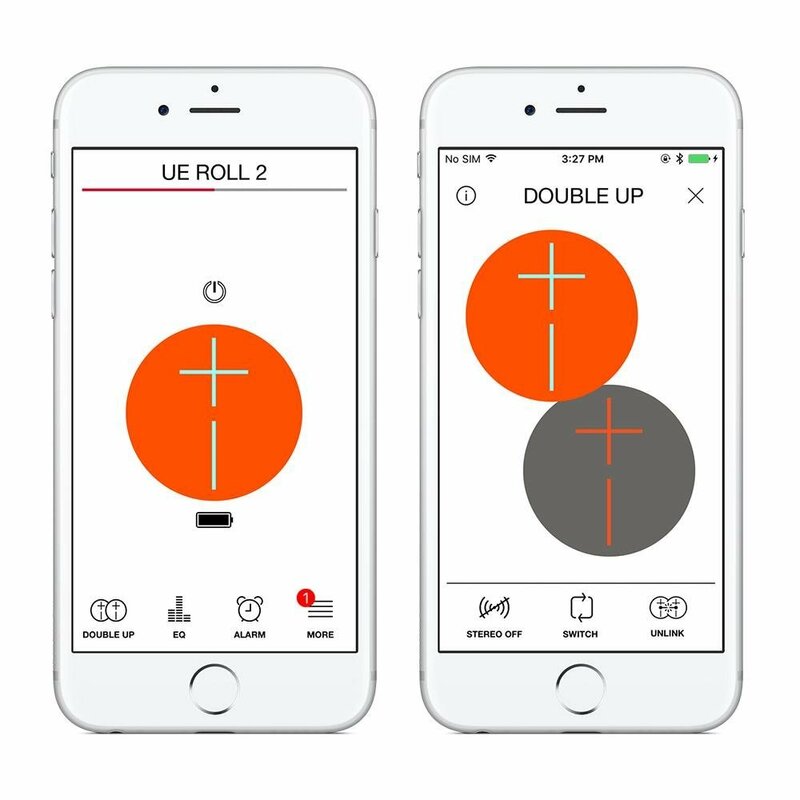 We increased the wireless range to 100 feet — over 50 percent more than the original UE ROLL. 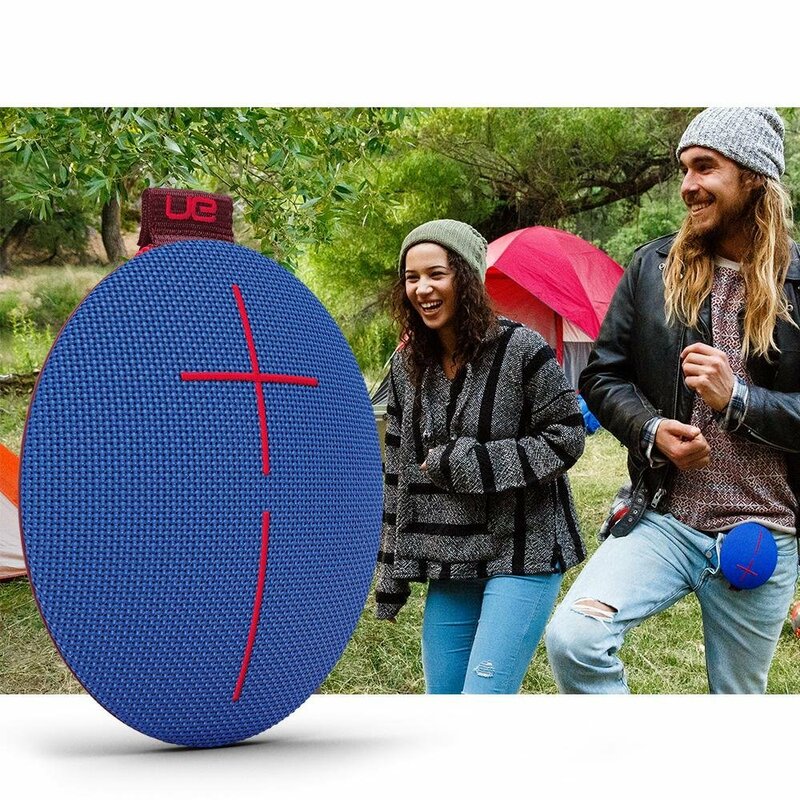 The rechargeable battery busts out nine hours of non-stop beats. So more than ever, you and the party can keep going (and going and going). Use the UE ROLL 2 app to control the party from afar. 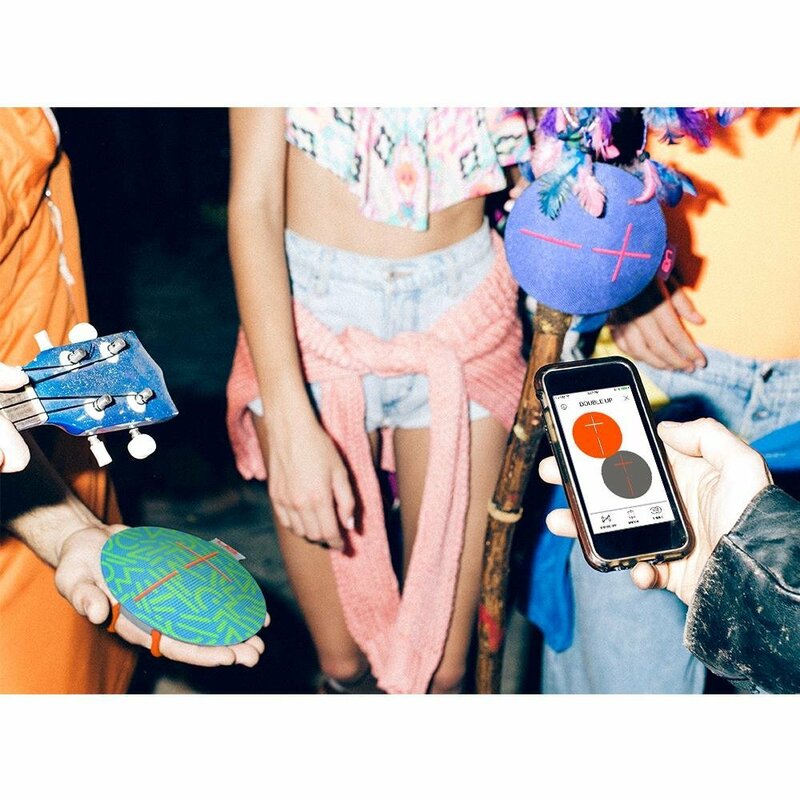 Control the party from afar and get easy wireless updates with new features like Block Party music sharing from 3 friends’ mobile devices. Future-proof updates mean your UE ROLL 2 gets even better and more fun over time. Amazing sound. 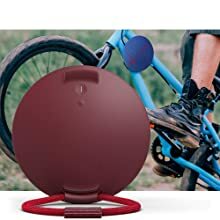 Ultra-portable and durable. Ready to go where no wireless speaker has gone before. 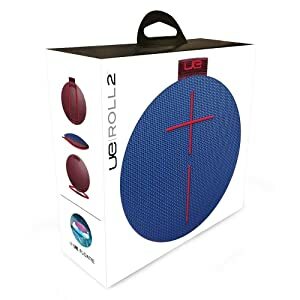 Check out why UE ROLL 2 rocks. 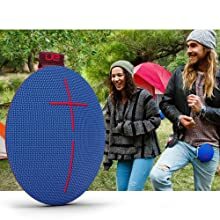 Compatability: For Audio Playback: Smartphones, tablets and other devices that support Bluetooth and Bluetooth Smart wireless audio profile [Advanced Audio Distribution Profile (A2DP)] or 3.5 millimeter audio output. App configurable (iOS and Android). Wireless Capabilities: Pair up to 8 Bluetooth enabled source devices. Connect up to three source devices at the same time. 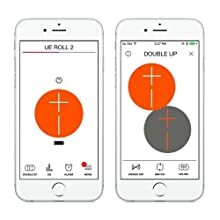 Wirelessly play (stream) to 3 UE ROLL 2s from one source. Mobile range of play is up to 30 meters or (100 feet). Audio: Maximum Sound Level: 86dBA. Frequency Range: 108Hz - 20kHz. Drivers: One 2-inch Driver with Two ¾ Tweeters. Power: Rechargeable Lithium-Ion Battery for up to 9 hours of battery life between Micro USB charges. Actual battery life will vary with use, settings and environmental conditions. Charge time: 5.5 hours. Dimensions: Diameter: 135 millimeter (5.3-inch) Height: 40 millimeter (1.6-inch) Weight: 330 grams (speaker only). 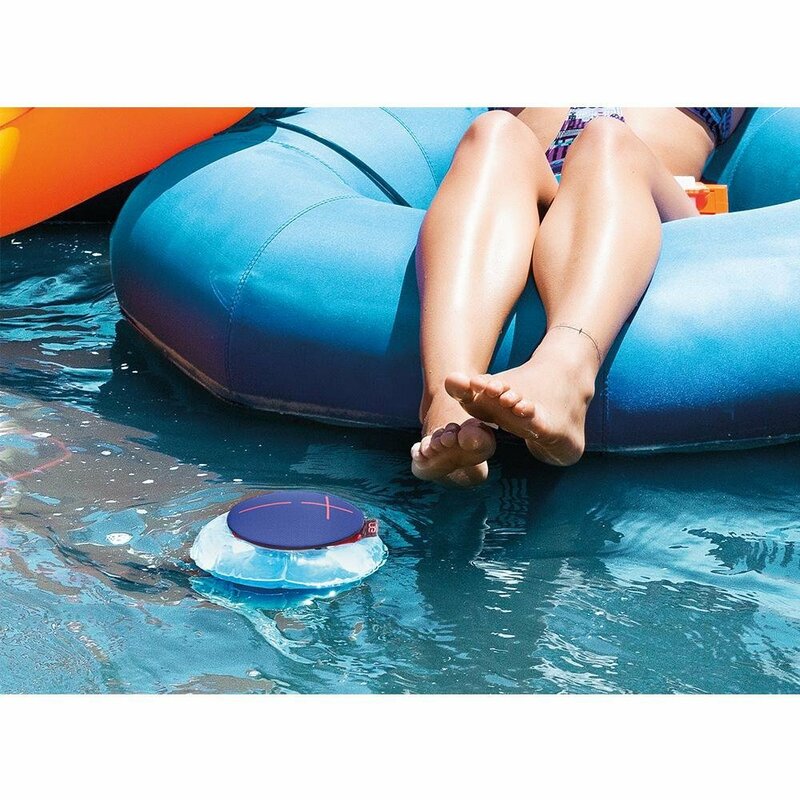 Waterproof—IPX7 rated: UE ROLL 2 can be immersed in water up to 1 meter for up to 30 minutes.